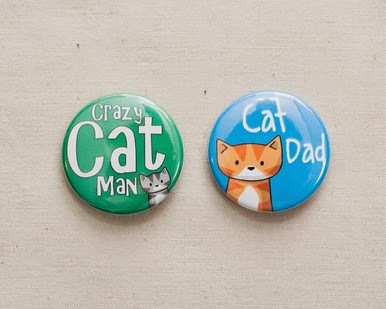 I have found some crackers (excuse the pun) and so I thought it would only be fair to share these discoveries with you....enjoy! 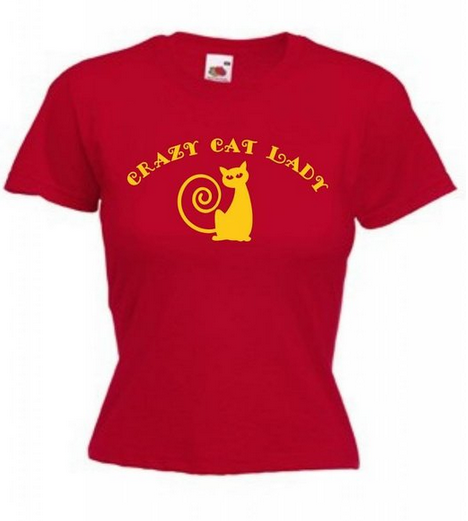 Crazy Cat Lady T-Shirt - Simple, stylish (some might say), and available in lots of lovely colours! 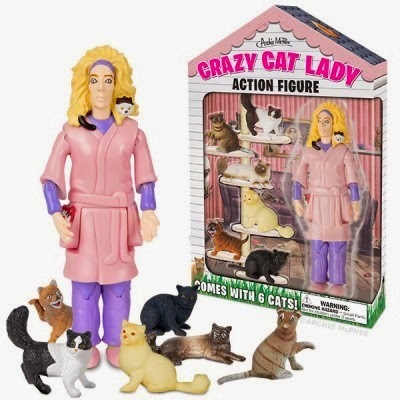 Crazy Cat Lady Action Figure - Now, I can't find this for sale in the UK BUT it has to be worth paying for shipping from the USA, no? 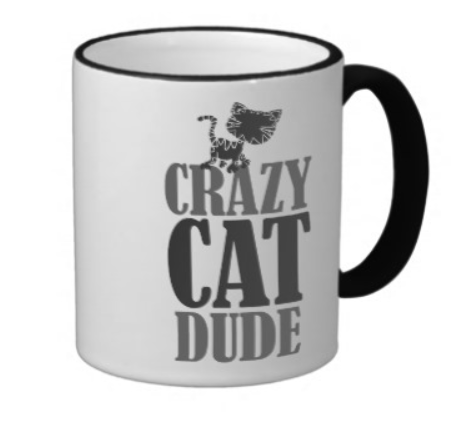 Crazy Cat Dude Mug - This time, it is one for the boys. A cool and stylish mug, what's not to like? 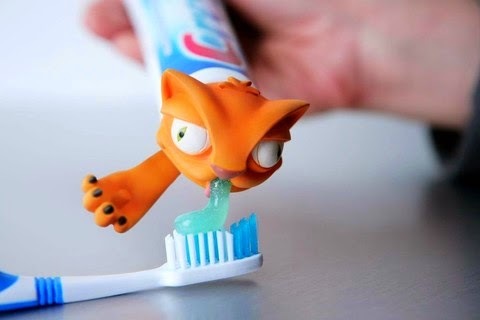 Toothpaste Oscar - I can't really work out if I love this or if I am completely disturbed by it, what do you think? 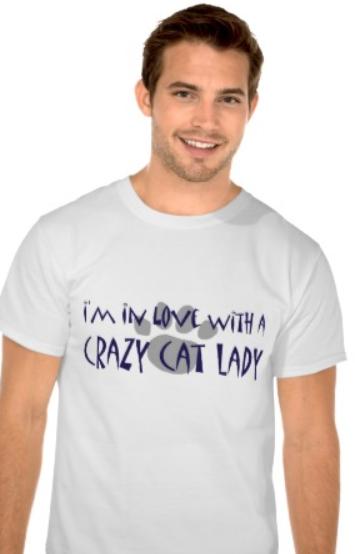 I'm in Love with a Crazy Cat Lady T-Shirt - Another one for the boys (unfortunately, you can only buy the t-shirt, not the model). 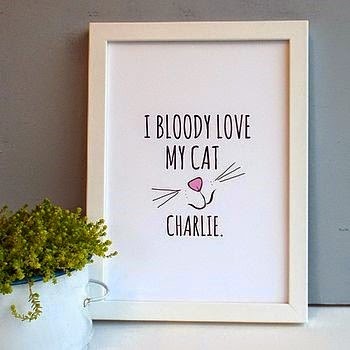 I Bloody Love My Cat Print - This print, which can be personalised, is right at the top of my Christmas wish list - love it! 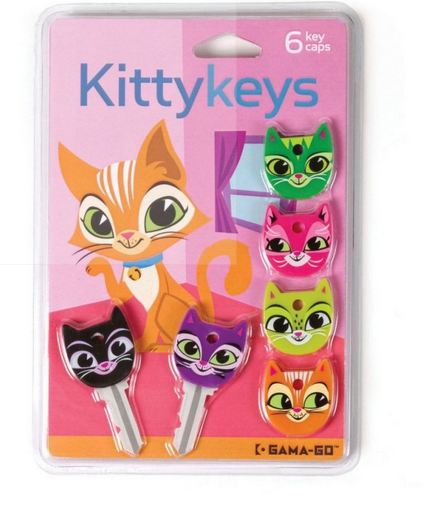 Kitty Keys - A great little stocking filler brought to you by us...Cats Protection! 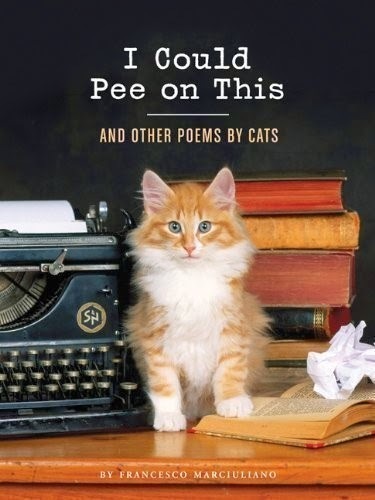 In fact we have some amazing cat related (and non cat related) gifts on our website so please take a look (shameless plug complete). 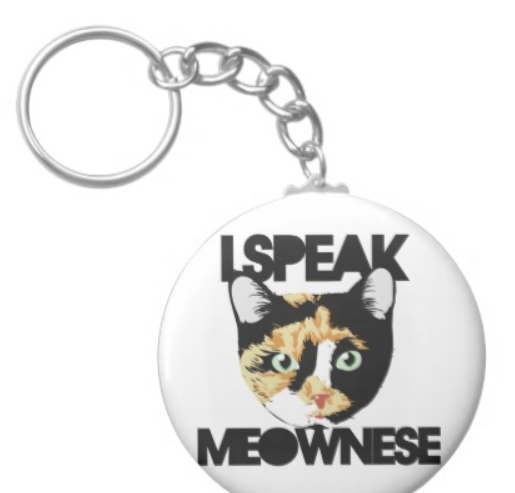 I Speak Meownese Keyring - Another great little stocking filler - great for both ladies and dude! 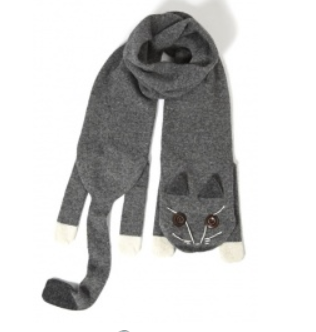 So that's my run down on great gifts for cat lovers - I would love to see your suggestions!